Walk in to this Quail Hill highly upgraded home with the popular Sienna Plan 3 floorplan. 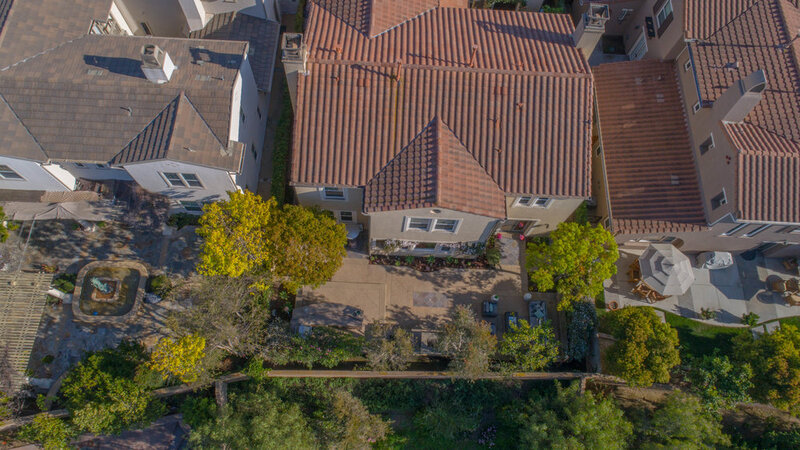 This gorgeous single family residence is a spacious 3,700 square feet with 5 bedrooms and 4.5 bathrooms. It is situated on a desirable cul-de sac with a separate guest casita which includes a full bath and is located on the view side of the street. Once inside, you'll find rich hard wood floors leading to a formal living room that comes with a fireplace and large windows for natural light. The recessed lighting is also a beautiful upgrade found throughout the home. 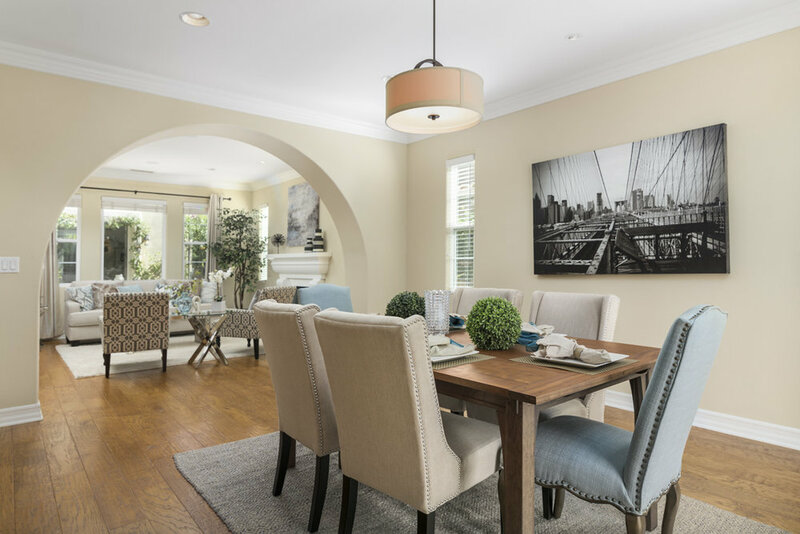 The elegant formal dining room has French doors allowing simple access to the backyard. 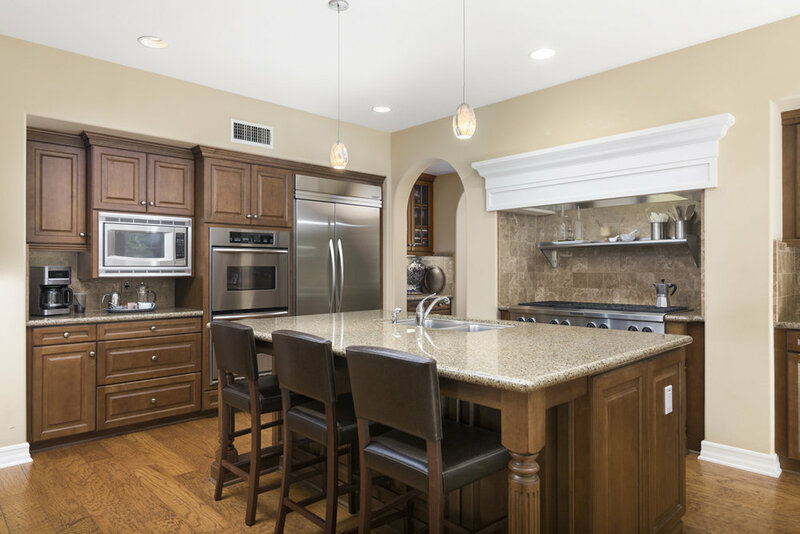 The gourmet kitchen comes equipped with stainless steel appliances, a 6 burner stove, convection and conventional ovens, a spacious walk-in pantry, and a granite counter top island. The kitchen opens up to the family room. The home also comes with a unique and highly upgraded custom wine cellar. 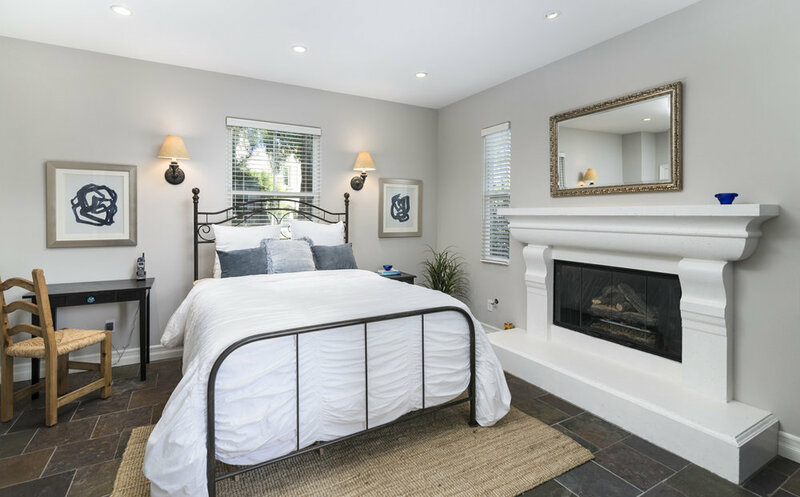 The upstairs boasts a large master bedroom that also comes with a private retreat. 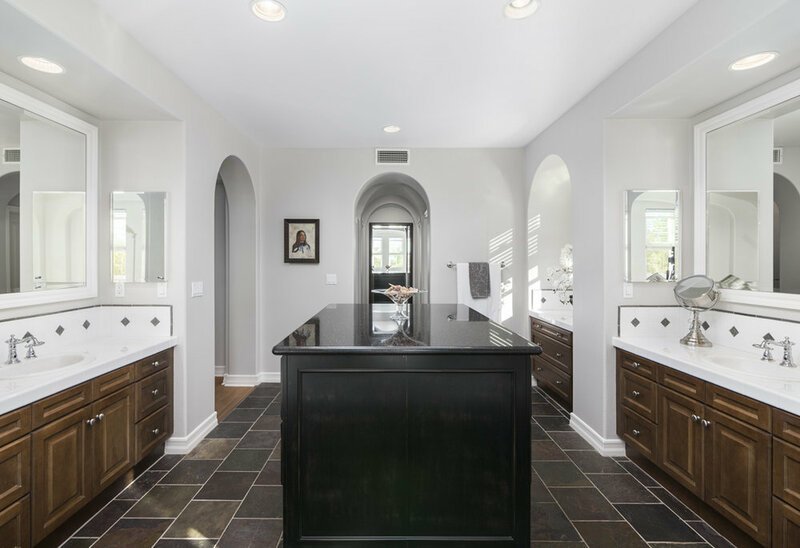 The spa-like master bath includes an over-sized tub, walk-in closets, and a stone finished shower. 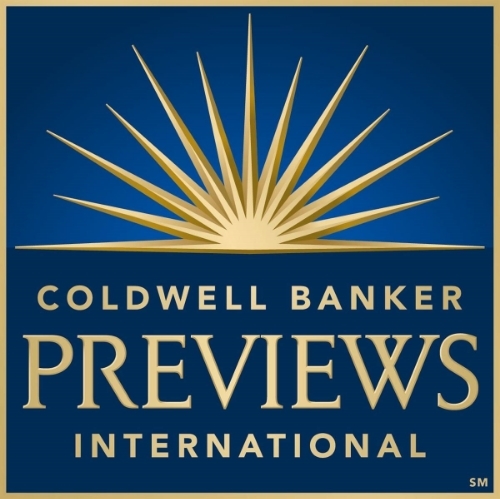 There are an additional 3 bedrooms and 2 full bathrooms upstairs. 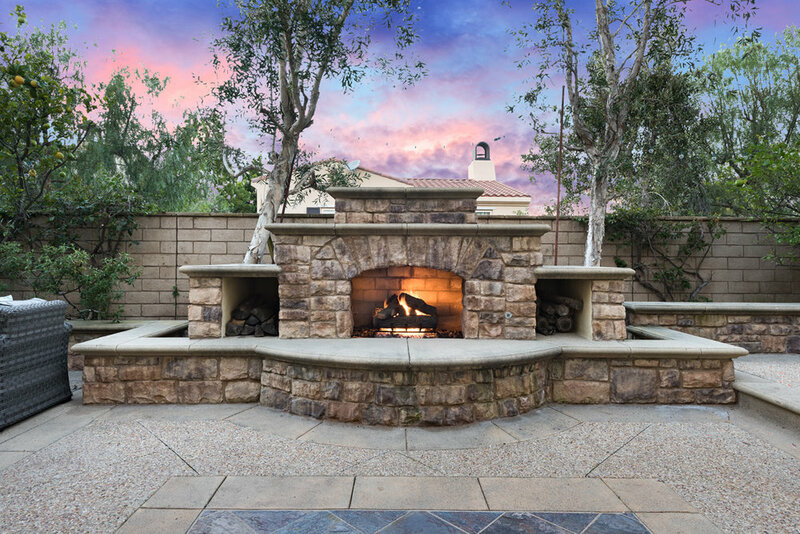 The extra large backyard welcomes you with a built-in BBQ, stone fireplace, patio, a serene fountain in the private courtyard, and a variety of fruit trees for an inviting outdoor entertaining area for family and friends. 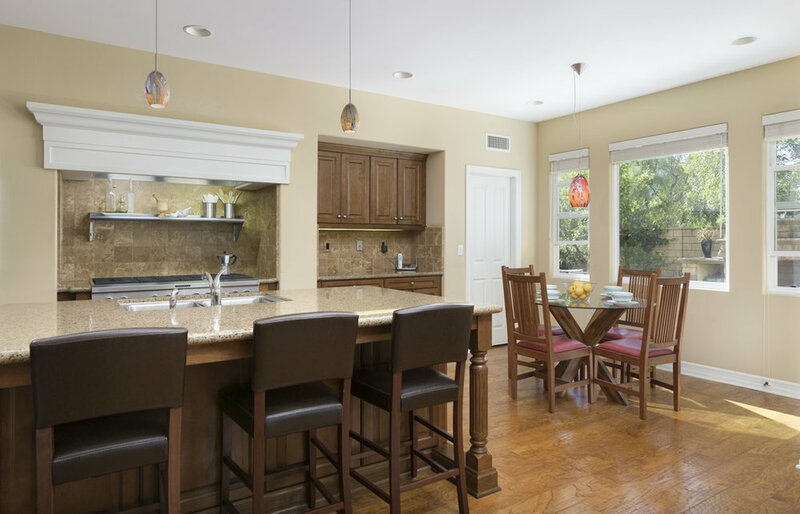 Enjoy this Executive home nestled up the hill, located across from a park and close to the award-winning Irvine Unified schools, nature trails, 3 Olympic community pools and community parks. Centrally located in the heart of Orange County and close to shopping, upscale restaurants , and only 7 miles from Laguna Beach. The fresh ocean breeze and clean air just a part of living here! Please feel free to share this custom property website - www.109Symphony.com - with others who may be interested in making this their home.